Don’t leave this awesome job opportunity ‘behind’! 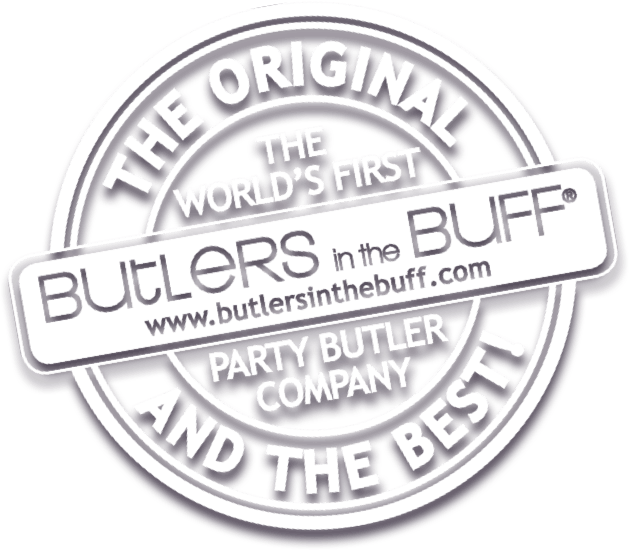 Then Butlers in the Buff would love to have you join our amazing team! We have over one thousand handsome party butlers, serving drinks, playing party games and having a blast in over four countries. The uniform is minimal so check out our recruitment video below before you apply!